There are some songs just about everyone you meet recognizes. There are some lyrics that are so familiar; with one line, one melody, one note, hundreds of individual voices will join as one, belting to a performer’s tilted mic. Well, I guess you can say even 50 years after its creation, Motown music embodies this perfectly! With songs like “My Girl,” “Just My Imagination,” “I’ll Be There,” “Let’s Get it On,” and “My Guy” the Motown sound has transcended generation after generation. From 1960’s 8-tracks playing in classic Ford car speakers to 2000’s earbuds and YouTube video clips floating through our news feed, Motown is an undeniable timeless American favorite. During a time of high racial tension in the United States, Motown Records managed to ease our collective souls and minds with melodic tones, rhymes, and rhythms. In less than ten years, during the 60s and 70s, the legendary recording company released over eighty Top 100 Billboard Hits. Motown Records redefined music and shattered racial barriers. Before establishing Motown, Gordy Jr co-wrote several successful songs including “Lonely Teardrops” and Etta James’ “All I Could Do Was Cry.” After receiving his first meager royalty check, he decided to pursue a more lucrative business venture, music production. In 1957, Gordy Jr discovered the Miracles which included the sultry voice and the hit-making writing talent of Smokey Robinson. With the encouragement of Robinson and $800 from his family, Gordy Jr created Tamla Records in 1959. 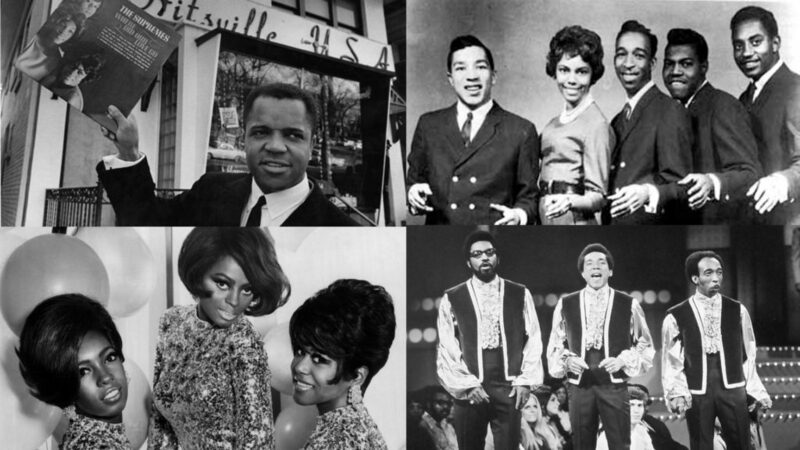 The Tamla and Motown labels later merged forming Motown Records Corporation, and the hits just kept coming. Beginning with Mary Wells’ “My Guy”, The Miracles “Shop Around,” and The Marvelettes “Please, Mr. Postman,” Motown Records sang over Pop and R&B dividers. “Shop Around” was the first million dollar hit for Motown Records climbing to No. 1 on the R&B charts and later became No. 2 on the Pop charts. “Motor City Musical: A Tribute to Motown” at GTS Theatre embodies several of these classics with renewed energy. Buy your tickets before the season ends! Click here to buy tickets! Over the next ten years, Gordy Jr and Motown brought us the Funk Brother’s distinctive Motown sound thumping in the background as singer after singer crooned relatable lyrics. And America fell in love. Gordy Jr emphasized a certain look, sound, and appeal for his artist and company. Throwing out numerous songs that just weren’t right, shelving several artist that couldn’t quite meet the Motown standard. Gordy Jr molded, shaped, cultivated and groomed his artist to achieve maximum performer efficiency and a look that was iconic to Motown. He believed that success went beyond just music. Quality Control meetings were held on Friday mornings. Producers would submit their music while an open group gave their opinions and feedback. Gordy Jr felt these meetings were vital to Motown’s consistent sound and success. During its reign, Motown released a continuous list of hits through several talented singers and groups like; The Temptations, Marvin Gaye, The Supremes, Stevie Wonder, the Four Tops, Gladys Knight and the Pips, the Commodores, Martha and the Vandellas, the Jackson 5 (which included the infamous late Michael Jackson), Rick James, and even Boyz to Men just to name a few. Songs like “Please Mr. Postman,” “Stop, In The Name of Love,” “What’s Going On,” “Just My Imagination,” “Heard it Through the Grapevine,” “My Guy,” “Heat Wave,” You Can’t Hurry Love, “Endless Love,” “War,” “Superstition,” and “Super Freak,” helped turn Gordy Jr’s passion for music into the highest earning African-American business in the United States for decades. Whether Motown music conjures fond memories of records being played in the family room and soda shop nostalgia or it inspires a millennial to get up and dance, Motown is for one and all. 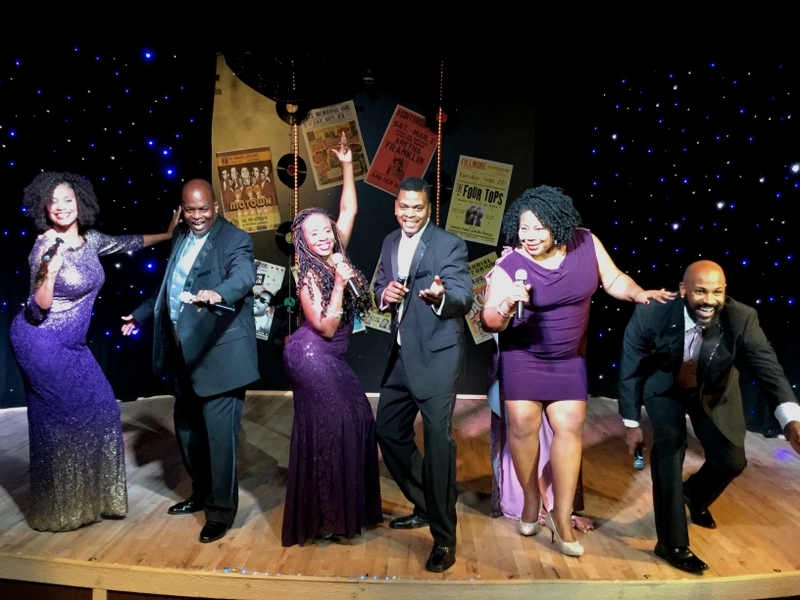 You won’t often get the chance to experience Motown performed live while laughing and singing along with an audience that shares your love of the oldies. If you are interested in an intimate night of reminiscing, fun, and great vocal talent; check out the Motor City Musical in Myrtle Beach, SC. Purchase your tickets at GTS.yapsody.com. 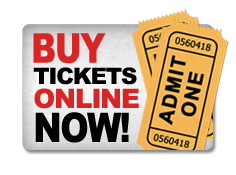 Click here to buy tickets!